Homeopathy is a form of treatment using minute doses of natural substances that would produce symptoms of the disease in a healthy person. Vaxa Memorin adopts the idea of homeopathy and is designed to improve concentration and memory, help with anxiety, and better sleep patterns for those with mood disorders. A quick search online tells us that the product is very popular and receives a lot of positive feedback. In fact, we could barely find any customer reviews that mentioned any complaints about the company or the product itself. This is quite a rare occurrence because each person usually has their own reaction to a product, due to specific body conditions, health history, allergies, etc. So while a product can be really great and effective, not everyone typically goes through the exact same experience with it. 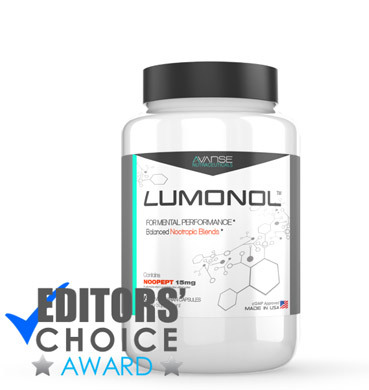 We were eager to write a review on this product because it seems to have helped a lot of people with their focus and memory issues. We hope that through this review you can make an informed decision of whether or not Vaxa Memorin is right for you. Vaxa was established in 1987 and is a company that produces homeopathic remedies and supplements. 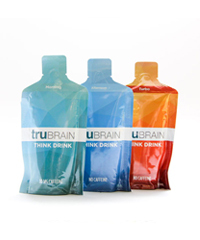 Their products are very well known and have received great feedback for the past decade. We are also pleased to know that the company offers a full list of the ingredients used in each product. Not only does this suggest reliability but it helps us to make a proper evaluation of the product. Yes, we know that this list seems long and complicated. But don’t feel overwhelmed because we’re here to point out the key ingredients and what their effects are. Niacinamide is a form of Vitamin B3. 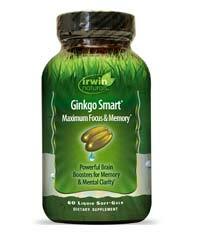 It may serve as a neuroprotectant and prevent the brain from memory loss. 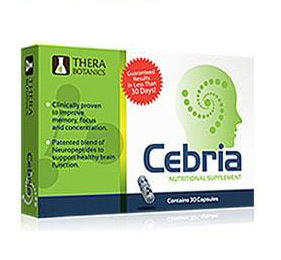 GABA is a naturally occurring neurotransmitter that produces calming effects. Scientists have recently found, however, that it cannot effectively cross the blood-brain barrier. 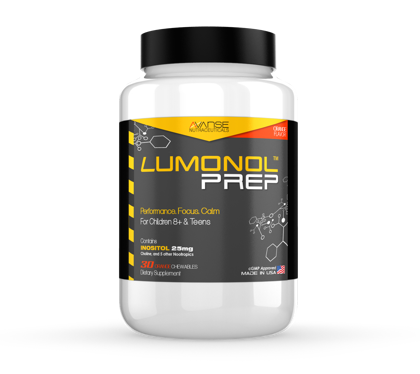 This means that orally taking GABA will not produce any real results. DMAE has recently been banned in Australia, Canada and the U.S. by the FDA because it has the ability to deteriorate brain cells in the long-term. 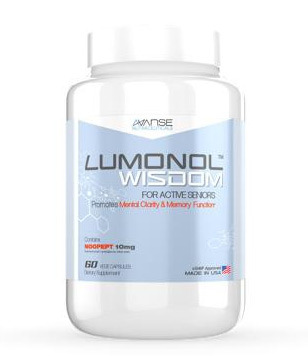 May improve cognitive function including memory and learning when 120-600mg is taken daily. 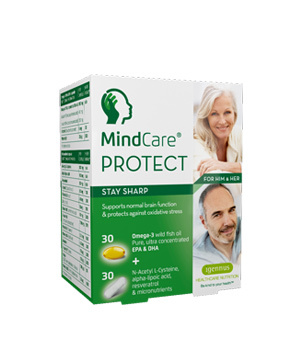 Effectively blocks and prevents neurological damage. I used this in conjunction with Attend and Extress for a while. 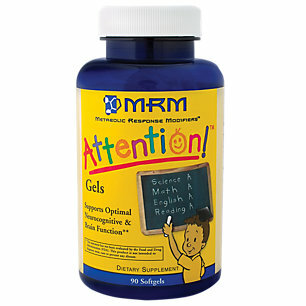 For the first few months there was a noticeable difference in concentration, memory, energy, mood, etc. However I have since discontinued the use of these products (except for Extress), and I don’t believe there is any difference anymore. 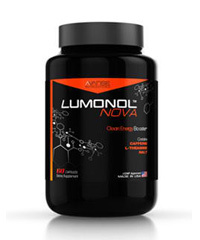 As with most natural supplements the effects vary person to person, so you may have better luck with these. 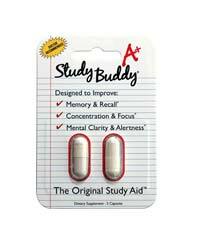 However in the end, I don’t believe this helped my memory improve at all. This stuff really works. I’ve been taking it for almost two years now while I’m going to college for Elementary Education and I truly feel that Memorin has helped stimulate my brain and allows me to retain information, remember, and focus far more then I was ever able to do before on my own. Even my wife started taking it a few months ago because she is HIGHLY forgetful and just in a few months time she is already showing a greater amount of focus and not forgetting things as much as she used to. 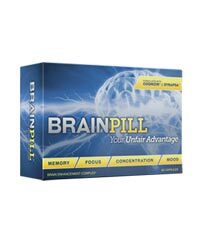 This is a great product that really helps focus your mental abilities beyond what you can do on your own. A bottle of 60 capsules is sold for $29.97. However, the recommended dose for adults is 2 capsules twice a day. This means that a full month’s supply would actually cost $59.94. Although we consider this more on the expensive side, price definitely depends on your personal budget. 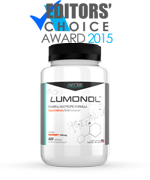 Vaxa Memorin’s formula is not the strongest but the results state otherwise! 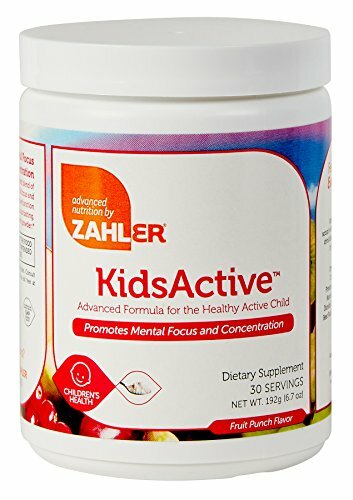 People who suffer from ADD/ADHD as well as elder people have reported very good results from taking the product. 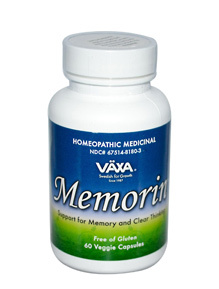 If you are eager to increase focus and improve memory for the price listed, then Vaxa Memorin could potentially be a good choice.